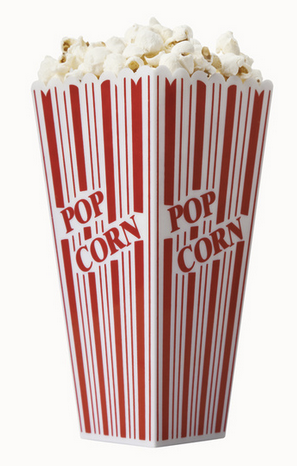 The Popcorn Sounds packet has popcorn cards with all of the letters on them. You could use this game as review of letter sounds. To differentiate your lesson, have your students listen for the letter sound in the middle or end of the word, too. 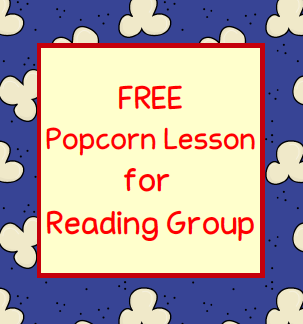 After putting the popcorn card in your bucket ask your student to name other words with that letter sound at the beginning, middle, or end of the word. Click to visit my TPT store. Thank you for the freebie! This will be great practice for the beginning of the year! What a wonderful and fun activity Michelle. Going to FB it.